Take a glimpse of the magnificent green, yellow and turquoise colors flashing in the sky above the county’s Extreme North region. The aurora borealis, also known as the Northern Lights, is not a rare phenomenon in this Nordic island country – Icelanders are lucky to be able to observe the lights igniting the sky above their heads for a whopping eight months a year. 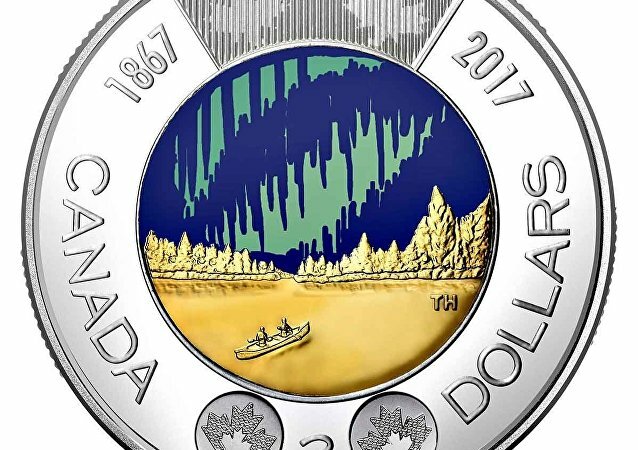 To celebrate the nation’s upcoming 150th anniversary, the Royal Canadian Mint (RCM) has announced that they will be minting a limited-run glow-in-the-dark coin that will be the first piece of glow-in-the-dark legal tender to enter circulation in human history. How’s the view from your balcony? This amazing footage of the shimmering green Aurora Borealis was snapped by star-gazers in Alnmouth, Northumberland, England. Finnish hotel Arctic Snow Hotel located in the city of Rovaniemi has employed a person who will stay awake at night to watch for the emergence of Aurora Borealis, National Geographic reported. 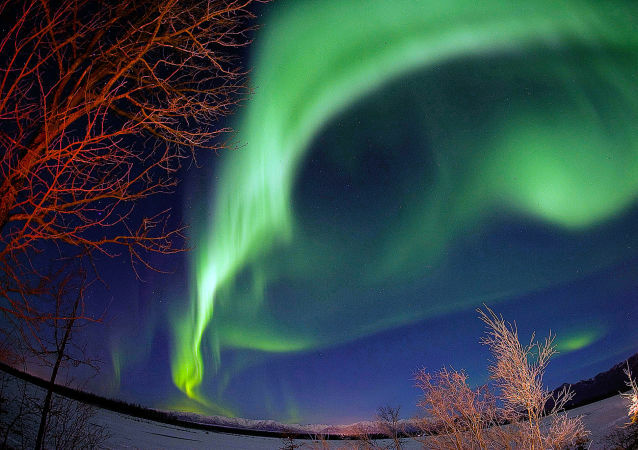 A storm watch has been issued which means the Northern Lights, best seen in Scandinavia, will be visible in South Wales. 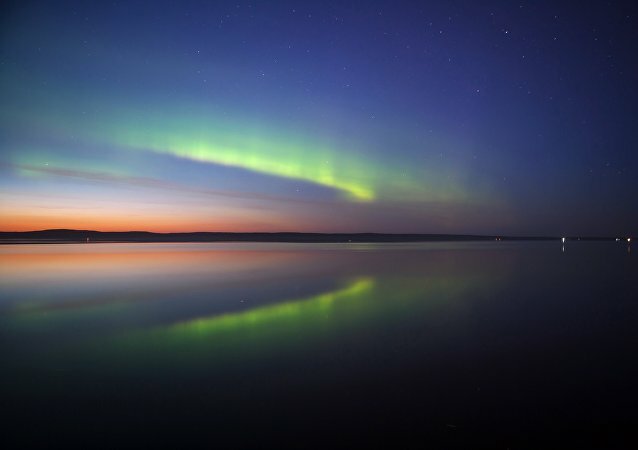 The mysterious nature of the aurora has been a riddle for many generations. 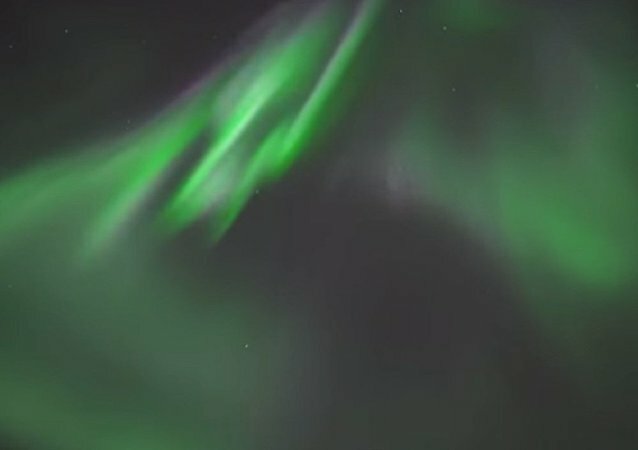 Although scientists found an explanation for it, the northern and southern lights remain an enigmatic and magnetic phenomenon whose beauty leaves no heart untouched. Most everyone is ready to shed the winter cold and look forward to nice days and fresh spring air.